"Freedom to Pursue Your Passion"
When you think of a fulfilled life, what do you think of? Financial freedom? Freedom to travel? Time freedom? Being a part of a community of likeminded people? It all boils down to one thing: being free to chase the things you are passionate about. The problem is that most work opportunities leave us short on time, trading our passions for paychecks… Just like the generations before. So how do we change that? At Luxevo Vacations we have made it our mission to create a business opportunity for people seeking freedom. We have poised ourselves to provide everyone that works with us the knowledge and the platform to succeed. Luxevo Vacations is a travel company that has over 75 years combined experience in the travel industry. 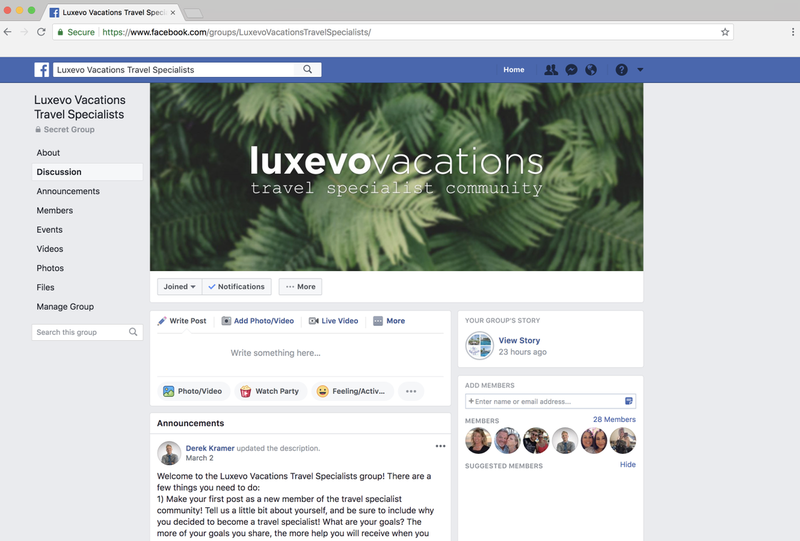 Before they started Luxevo Vacations, our founders were the visionaries behind one of the largest, most successful host travel agencies in the country. 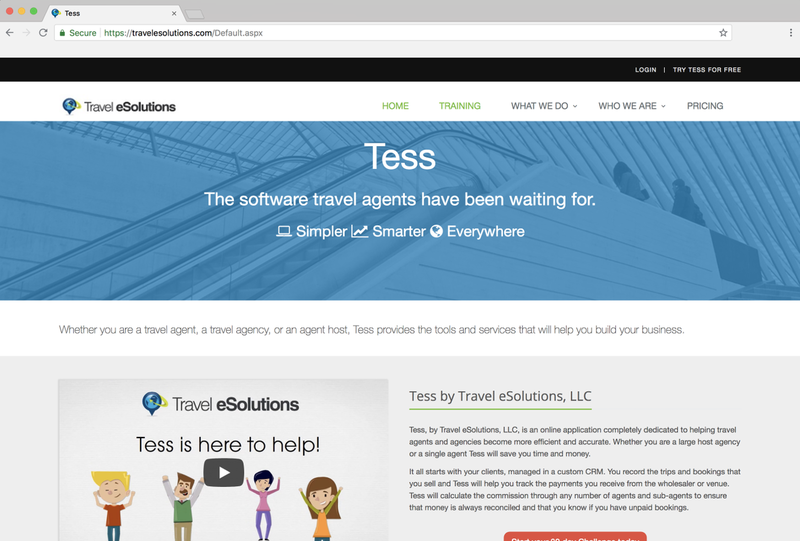 When they left that venture to start Luxevo Vacations, they were looking to do something revolutionary: develop Travel Specialists. At most host travel agencies, the model is recruit as many travel agents as possible, run them through cookie cutter trainings, and then release them into the world to sell travel with no guidance, no real tools to help them succeed, and minimal to no support. Luxevo Vacations isn’t most host travel agencies; in fact, we aren’t a host travel agency at all. We want everyone who works with us to be educated so well on the travel industry that they are not only confident in their ability to sell travel, but in their ability to provide their clients an experience they will crave, as well as the ability to confidently travel themselves. To achieve this, we offer extensive virtual training resources, in-house training-intensive events, familiarization trips where you get to experience the resorts you are selling first hand, and so much more; But we would never stop there. We want to free up those who work with us to focus on providing their clients an unforgettable experiencing worth coming back for, so we arm you with exclusive marketing material, endless support, and a community of people that are all on the same journey. We don’t just produce travel agents, we develop Travel Specialists. Becoming a Travel Specialist is an opportunity. It is an opportunity to make money on your own time, while getting to experience the world, and explore your passions. As independent contractors, Travel Specialists make their own hours, and your success is only determined by how devoted you are. Whether you are looking to make this a side hustle, or a full-time career, there is always going to be room to grow. Although Luxevo Vacations is armed with over 75 years combined experience in the travel industry, we are a relatively young company with lots of room to grow. We consider this a strength because unlike some of our competitors, we aren’t so set in our ways that we forget our main purpose and mission: to provide an all-inclusive, support filled experience to our Travel Specialists. We are always looking for new ways to do this. For example, we are currently developing an automation system that will make following up with clients and gaining repeat business as easy as a click of your mouse. We can’t guarantee how much you will make in commissions your first year. That is up to you, based on how much you are willing to devote yourself. But we can guarantee that we will provide you with all of the knowledge, marketing material, and support to make achieving success absolutely possible. If you are looking for an opportunity to gain financial freedom, time freedom, the freedom to travel, and a sense of community, becoming a Luxevo Vacations Travel Specialist might just be for you. We understand that different people are going to have different levels of devotion; which is why we have multiple sign-up packages at multiple price-points. We are devoted to supporting all of our Travel Specialists, but the more devoted you are, the more benefits you will receive. The packages we offer, with their pricing and various benefits, can be seen once you get to the bottom of the page and click "Start Your Journey Today!" At Luxevo Vacations we understand that freedom means something different to everyone. It is our goal that by working with us, it can provide you the freedom to pursue your passions, whatever those may be. At Luxevo Vacations, we are passionate about travel and those who want to specialize in it. We are always growing, and would love to have you on our team. 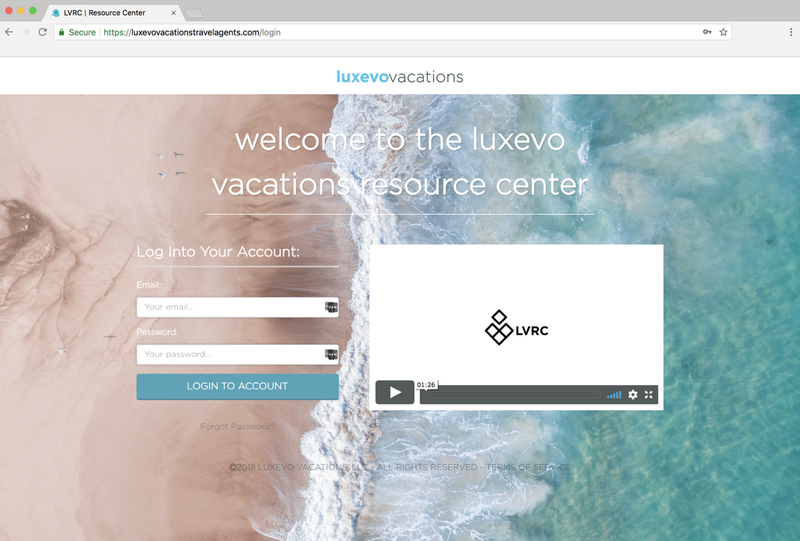 click play on the video to see what luxevo vacations is all about!